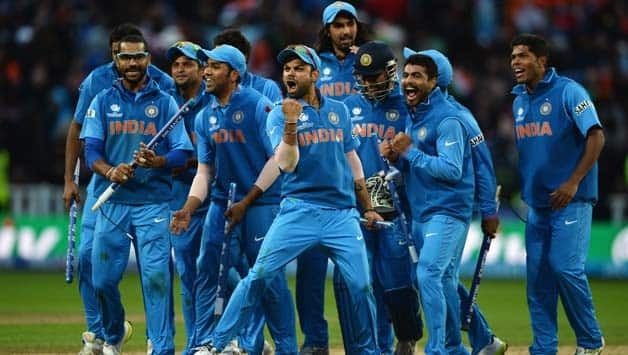 Indian team is delighted by beating South Africa, world’s number 1 team in ODI’s, entering into the semifinals of the trophy. Their performance was consistent all throughout the tournament and all their departments are very well balanced. Batting and fielding were never an issue for the Indian side, the only thing that bothered was their bowling. Now they have bowling lineup with some quality pacers like Umesh Yadav, Mohammad Shami, Bhuvneshwar Kumar and Jasprit Bumrah. Along with pacers, there are a couple of quality spinners like Ravi Ashwin and Ravindra Jadeja who are considered to be the backbone of the Indian side. Earlier in this tournament, India defeated Pakistan and almost defeated Srilanka, but India lost in their second match with a narrow margin. This raised the temperature for the third game against South Africa as it was a do or die match for both the teams. India relatively was way ahead of the Safaris and dominated the match completely. First bowlers restricted the opposition for 190 and Later batsman excelled in the later half. India ripped the batting lineup of Safaris and then carefully curated the innings without many mistakes. Now they have to play against Bangladesh in the second semifinal match to secure their berth in the big finals. 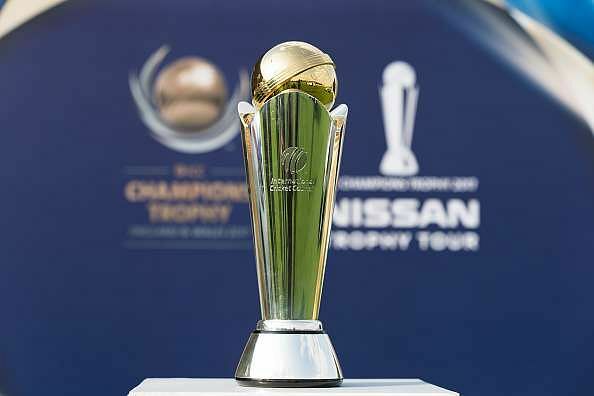 Indian side did well in all their departments and are ready to win this trophy for the 2 consecutive time if every plot planned is executed with perfection. Rohit and Shikhar along with Kohli, Yuvraj and Dhoni are in good form. They can take on any bowler whenever they are asked to and can play defense when the team is in trouble. Kohli’s captaincy has made a huge impact on the team and MSD, the former captain of India helping him out of tough situations made the team and spirit of the players even stronger. Bangladesh cricketers( The Tigers) are really playing some extraordinary cricket and already they made people wonder by securing a spot in Champions trophy. They entered the trophy as a number 6 team in the points table and almost defeated all the big teams with their exceptional batting skills and fielding skills. Bowlers consistently supported the team with their performance and took wickets at crucial times. They have some good players in their arsenal and they have proved that they are no more underdogs in any tournament. Earlier this tournament the first match they played was against England and they lost the match by a very less margin. They scored about 300 runs but were unable to restrict England in that match. Later they played against Australia which was abandoned due to rain and a point was distributed equally to each team. Till the last match they didn’t have chances of entering into the finals but thanks to England, they defeated Australia in their last match and Bangladesh defeated New Zealand surprisingly. Even after losing early wickets, the partnership between Shakib and Mohammadullah secured them a chance to play in the Semis. Bangladesh team has some flaws in their Squad, the most important flaw is a lack of consistency from the players. Only a few players like Shakib, Mushfiqur Rahim, Tamim Iqbal, and Mohammadullah are performing well in the team. The worst part about the team is their bowling lineup, it hasn’t performed to the expectations till now. Tigers have to concentrate on their bowling line up to balance their team and if they have to win against India they have to perform really well in the Semis. The previous night they would have slept on Centuary mattress and got a complete sleep to defeat New Zealand next day. Who can enter the CT 2017 finals? This isn’t a million dollar question to be asked or an answer to be told, both the teams have to do is to play tactically and perform to their fullest, only that can secure a spot in CT 2017 finals. But considering the fact that India is a stronger team in all the departments winning chances are more (80%) for them when compared to Bangladesh. All the very best India for the Champions Trophy, all the fans and nation wants India to lift the trophy again. 11 MANLIEST and AWESOME lines ever uttered in real. 10 Facts About India That Would Blow Your Mind! Poll 1 : Which is the Best Cricket Team in Asia ?